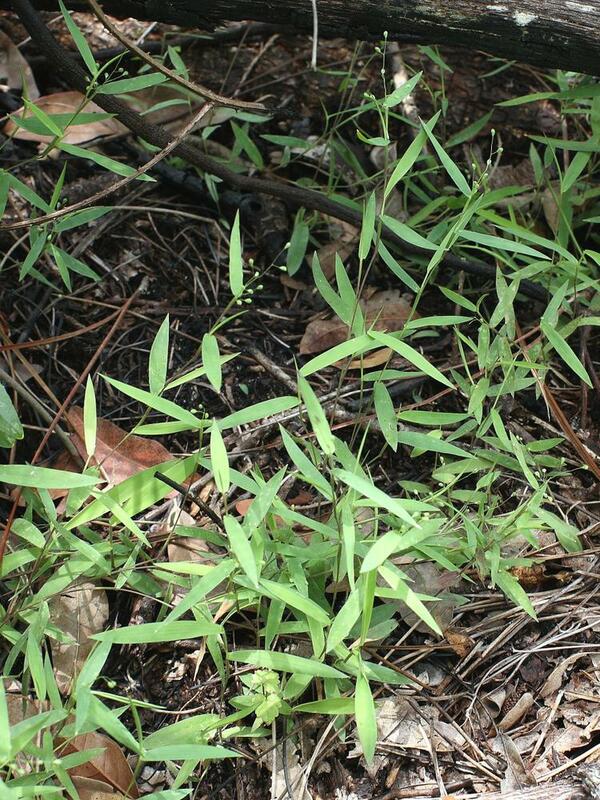 In New England, stiff-leaved rosette-panicgrass is a rare native grass of sandy soils and coastal plain pond shores of Connecticut, Massachusetts and Rhode Island. There are two subspecies, both of which are of conservation concern. 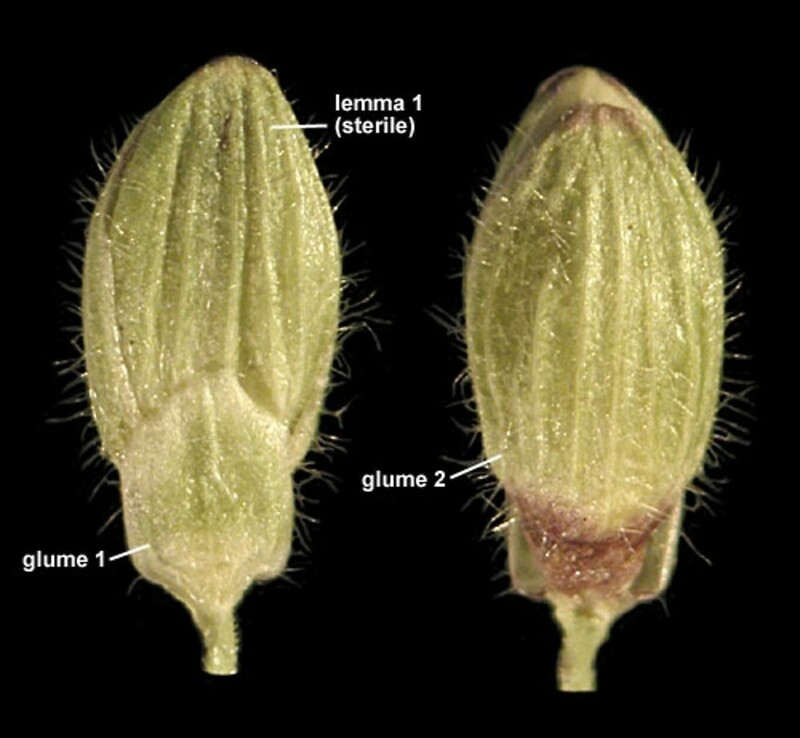 spikelets 1.3–2.1 mm long, and sheaths glabrous or with hairs usually shorter than 2 mm (vs. D. ovale, with spikelets 2.1–2.6 mm long, and sheaths pubescent with hairs 2–4 mm long). 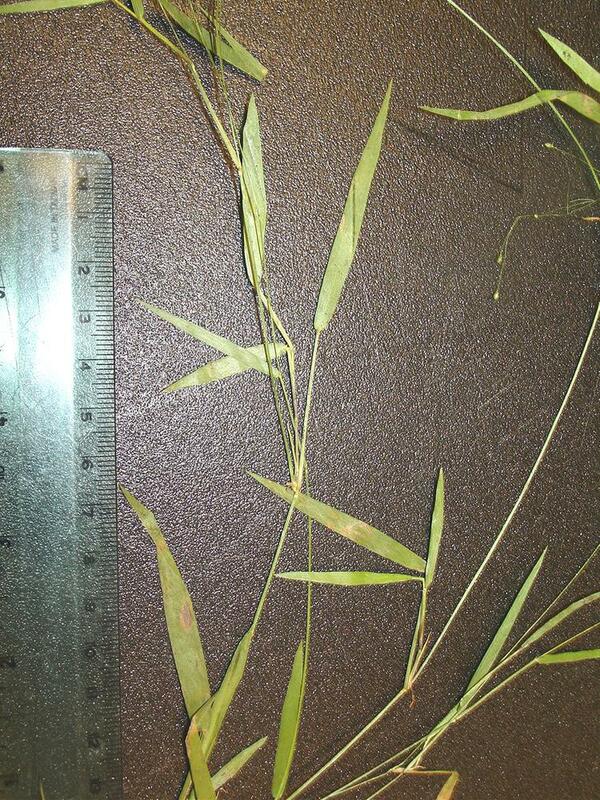 Subspecies pseudopubescens is known from CT, MA. 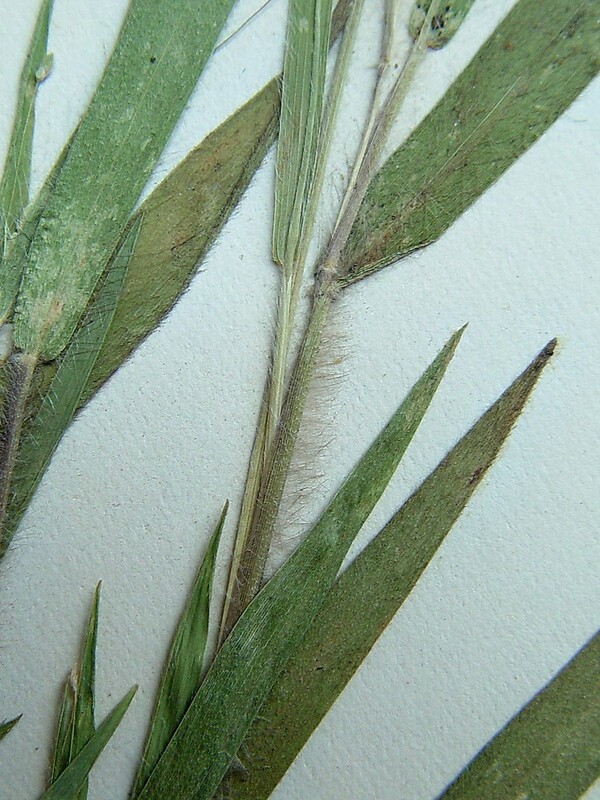 Subspecies villosissimum is known from CT, MA, RI. Both subspecies are of regional conservation concern. 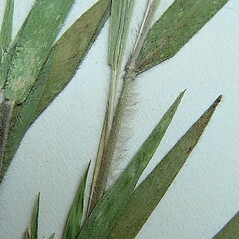 stiff-leaved rosette-panicgrass. 11a. 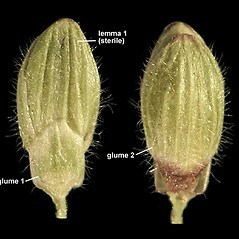 Dichanthelium commonsianum (Ashe) Freckmann; Panicum addisonii Nash; P. commonsianum Ashe; P. ovale Ell. var. 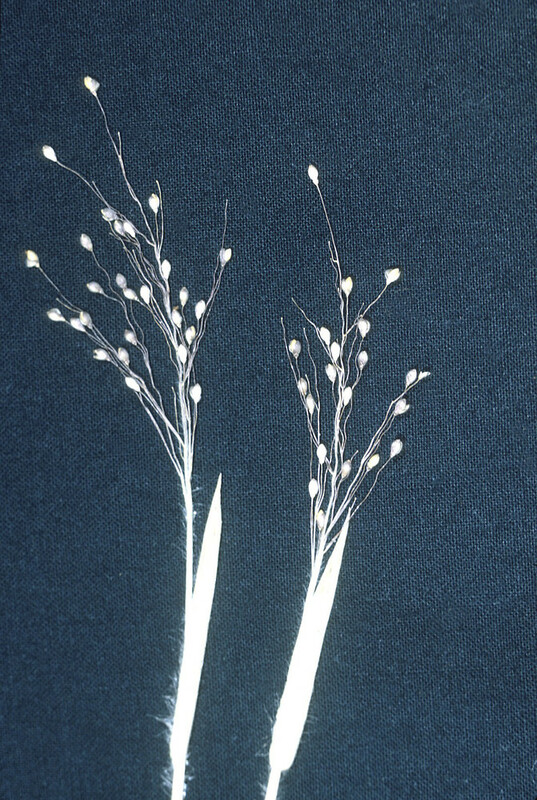 addisonii (Nash) C.F. Reed; P. ovale Ell. var. 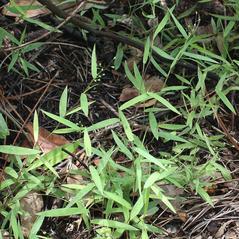 pseudopubescens (Nash) Lelong; 11b. 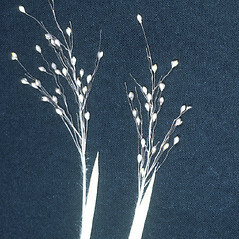 Panicum acuminatum Sw. var. villosissimum (Nash) C.F. 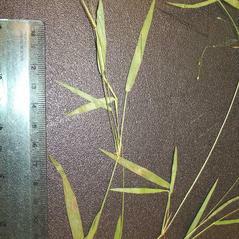 Reed; P. atlanticum Nash; P. lanuginosum (Ell.) Gould var. villosissimum (Nash) Gould; P. villosissimum Nash • CT, MA, RI. Sandy soils of woodlands, coastal plain pond shores, and disturbed openings.